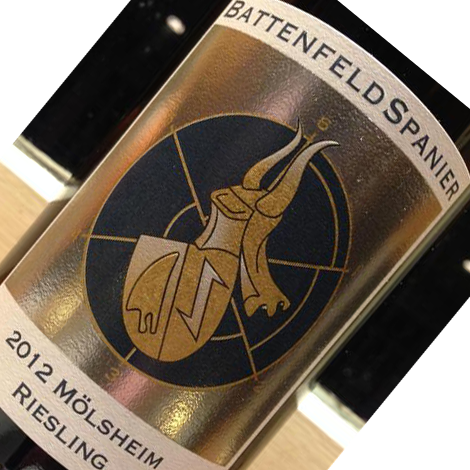 "Spanier’s 2010 Molsheimer Riesling trocken displays a firm, bright, metaphorically cool impression such as calls to mind the microclimate prevailing in this chalky site. 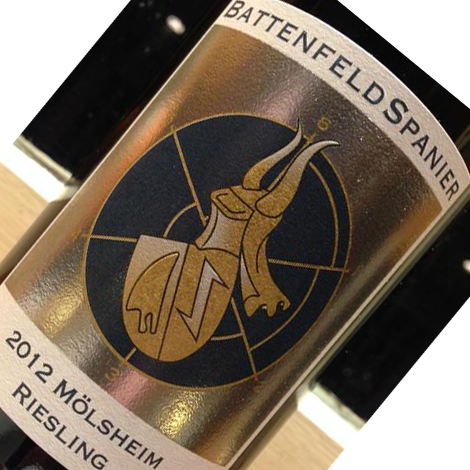 Yellow plum, lemon, and crushed stone inform the nose as well as a somewhat bitterly fruit pit- and citrus pip-tinged palate; and while this registers the same 12.5% alcohol, it doesn’t display the lift or elegance of its village-level Hohen-Sulzen counterpart. I would tentatively plan on drinking it over the next 3-4 years." David has rated this wine as a 88point wine with a drinking window of 2011-2015!